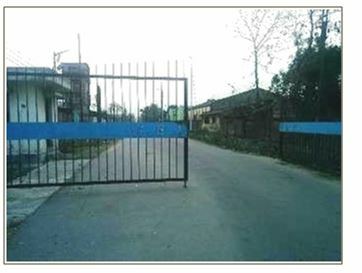 See the Map of Dabgram Industrial Growth Centre. 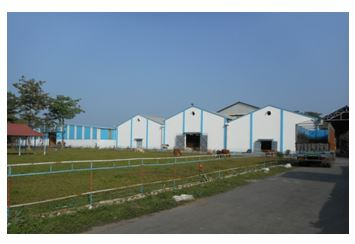 Dabgram Industrial Growth Centre was established in the year 1984 in the Jalpaiguri district of West Bengal. 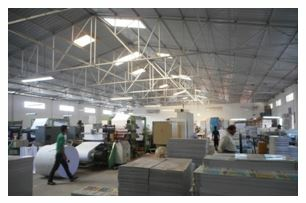 The closest major town to Dabgram Industrial Growth Centre is Siliguri located at about 8 Km. distance from the Growth Centre. 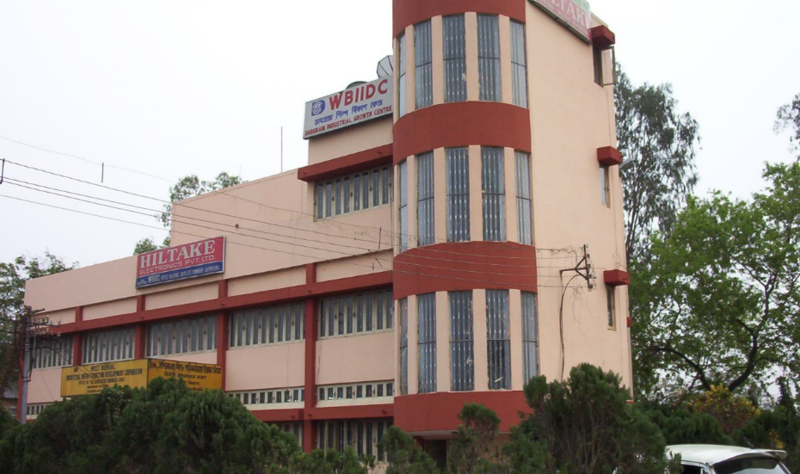 It is a strategically located business city and tourist hub in Darjeeling district of West Bengal. State Highway number 12A is running on the edge of the Growth Centre and providing access to various National and International destinations for the industrial units at the location. 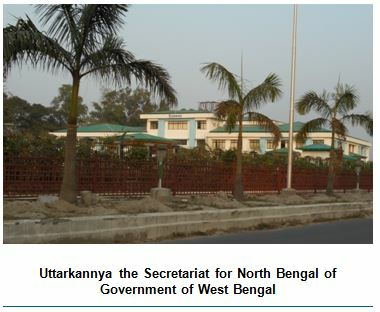 Mini Secretariat of the State Government at North Bengal [Uttarkanyya] is located just on the north of the Growth Centre. Major industries in this Growth Centre are based on Engineering, Cattle & Poultry Feed, Plastic & PVC objects, Food and Tea Processing unit. Means of access to the Growth Centre is State Highway no. 12A [Siliguri - Jalpaiguri Road] which connects to NH-31. NH-31 is well connected to other important regions like Jalpaiguri, Siliguri and Darjeeling. 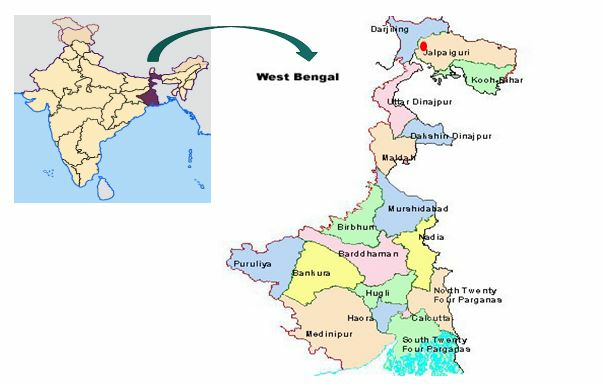 This route is extensively used by various industries to procure raw materials as well as to dispatch finished products to consumption Centres in North Bengal and other Eastern states of India. The nearest major railway stations is New Jalpaiguri railway station which is about 5 km away from the Growth Centre. The closest sea port is Kolkata located at about 584 km from the Growth Centre. 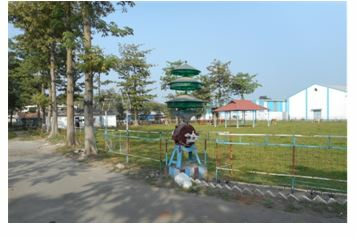 The nearest airport to the Growth Centre is Bagdogra, which is about 20 km from the Growth Centre. Bagdogra is well connected to various major cities like New Delhi, Kolkata, and Guwahati. The Growth Centre is providing lease holding to various industrial units for setting up their plants with Building Plan approved by the WBIIDC itself. . The site is located adjacent to WBSIDC industrial park. Paved Bituminous internal roads with Mastic Asphault wearing course at Central as well at periphery are providing facilities of entry and exit access to all Industrial units within the Growth Centre. 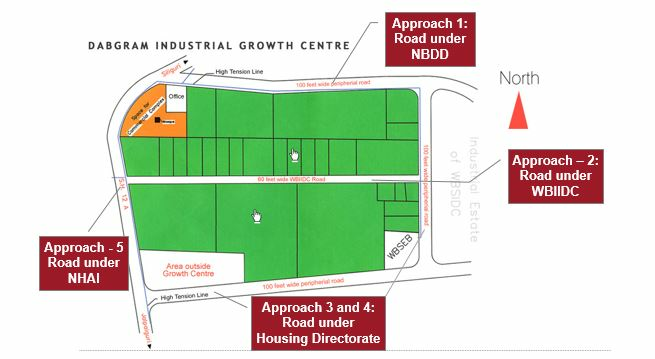 There are five approach roads as access routes for industrial units in the Growth Centre. 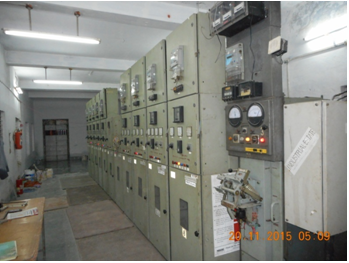 West Bengal State Electricity Distribution Company Limited (WBSEDCL) is providing stable and quality power supply to Dabgram Industrial Growth Centre. Street light poles are existing along the internal road maintained by WBIIDC. Towards utilization of renewable energy and reduction of carbon footprint, WBIIDC has already taken initiatives for solar powered LED street light installation. Drainage of treated industrial and storm sewer is facilitated through network of concrete surface drains of adequate carrying capacity. M.B. 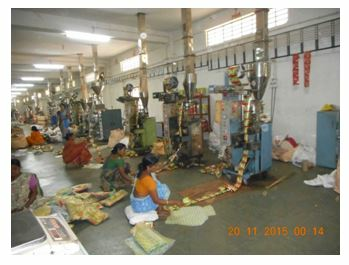 Tea & Allied Products (Pvt) Ltd. performing C.T.C. 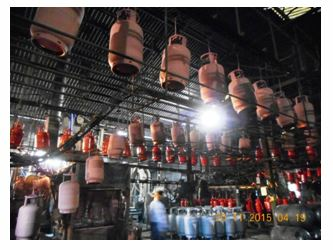 Since the industries in the Growth Centre are majorly small to medium scale industries, they source their raw material from nearby locations and have their distribution Centres in neighboring districts of North Bengal and other states in North East like Assam and Sikkim. As the Growth Centre has good approach road and NH connectivity, the transport of material in and out of the Growth Centre is smooth.